There are some people who are very fortunate to hear music in colour. At the recent Cheltenham Science Festival I saw the emergence of a beautiful piece of abstract art painted in front of our eyes whilst we listened to a live performance of Mussorgsky’s Pictures at an Exhibition. The artist Philippa Stanton has synaesthesia, she “sees” sounds as moving images and she captures them in colours. The result was stunning: deep blues and purples for lower register notes, a serene green midway and paler shades for higher notes. Only on stepping back could we appreciate the beauty and harmony of the creation. How we respond to music is subjective but, in those with the condition, the brain consistently associates sounds with specific colours. The condition is prevalent in one to two per cent of the population and unsurprisingly, perhaps, there is a higher incidence in musicians. I am not a synesthete but for me The Lost Moose by the Alex Jønsson 3 is delicate shades of landscape grey, aqua and moss, and it has the same effect as a very fine woollen sweater, its absense of weight deceptive. The subtle fairy-tale-feel album cover probably stimulated this response even before I heard the first notes. 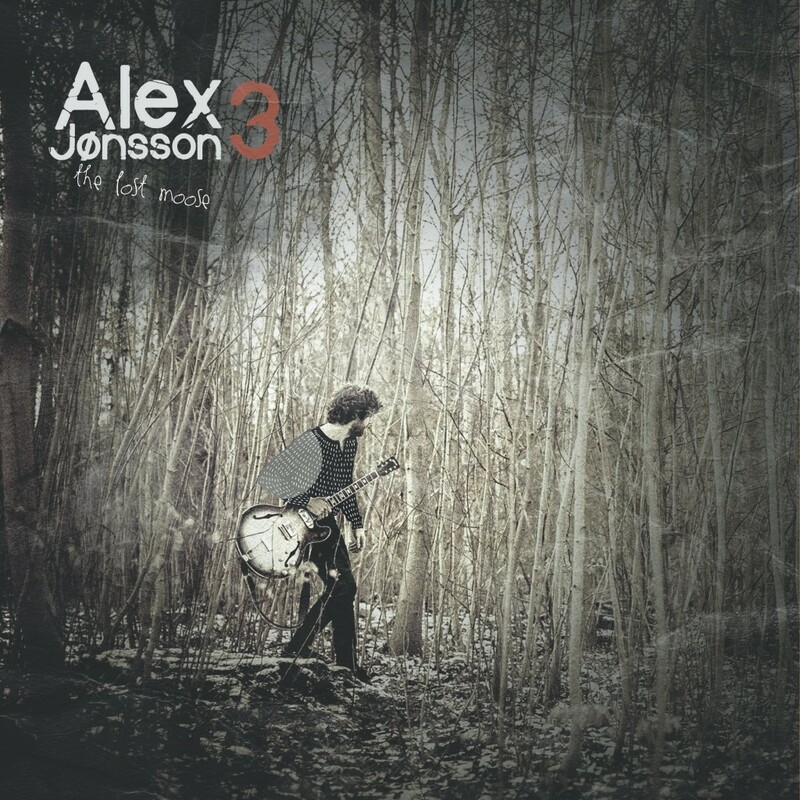 The Lost Moose is the debut album by Danish guitarist Alex Jønsson, who is joined by Lars Greve on clarinet and saxophone, and Christian Windfeld on drums. The opening track sets the tone, you wonder if you are hearing a lute rather than a guitar, there is a 16th century melancholy feel in the first minute and it never leaves you till the last note of Näkemiin, (Til we meet again). It’s a pilgrimage, we pass through the ancient capital and see a Gothic cathedral, spend idyllic time in tiny remote villages and islands, relish food, experience vertigo, run out of painkillers and say goodbye to those we meet on the road. A timeless road trip rendered in muted colours. Its minimalism is its strength, you can appreciate each delicate sound. Everything is pared back, slowed down. I can imagine words to these lovely tunes, a voice complementing the clarinet. It is not all quietness: in Afraid of heights I do feel I am looking over the edge, it’s quite scary, the earth seems to shake, the guitar and drums a shock after the gentleness. This is a very beautiful album which succeeds perfectly in creating a consistent and sustained atmosphere through a very rich palate of sounds (or subtle colours). Alex is part of Foyn Trio!, a delightfully quirky jazz crossover band where he plays guitar and backing vocals, and their Joy Visible was nominated for a Danish Music Award. With this pedigree behind him already, in The Lost Moose he has created a distinctive distant world, one in which to lose yourself, one which leaves you enriched by its gentleness and space. Highly recommended. It was recorded in Studio Epidemin in Gothenburg, Sweden and recorded & mixed by Johannes Lundberg. Mastered by Petter Eriksson.